Stunning Custom Ashton Woods home located in sought after Quail Run! 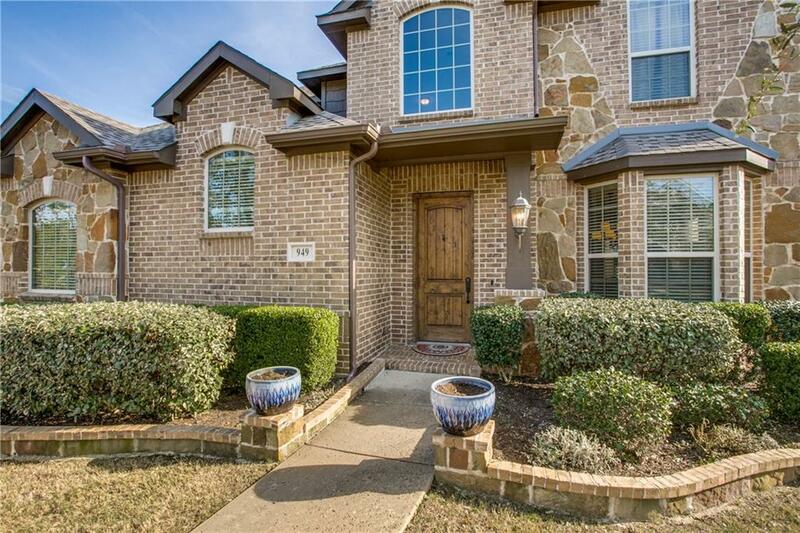 Extensive wood floors, crown moulding, arched walkways & wrought iron balusters! 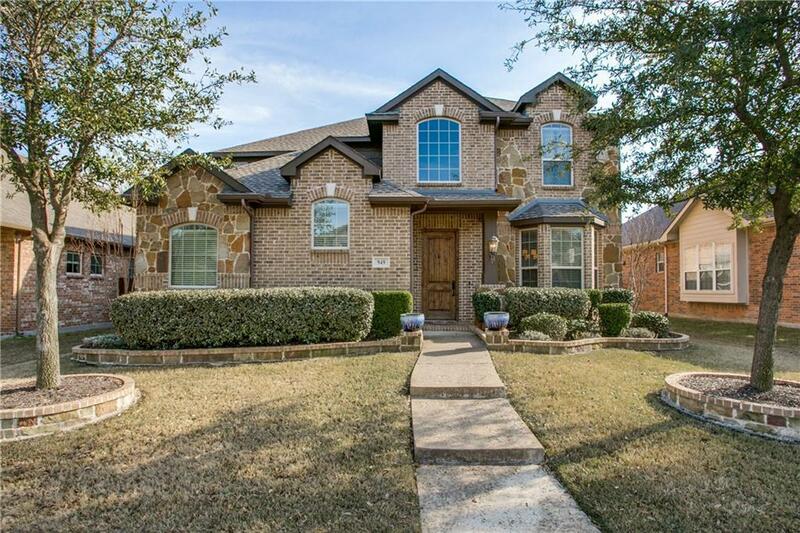 Spacious kitchen w granite c-tops, SS appls, gas cooktop, wine rack, island & breakfast bar overlooks large family room w soaring ceilings, gas fireplace, built-ins & tons of natural light! Executive study w French doors. 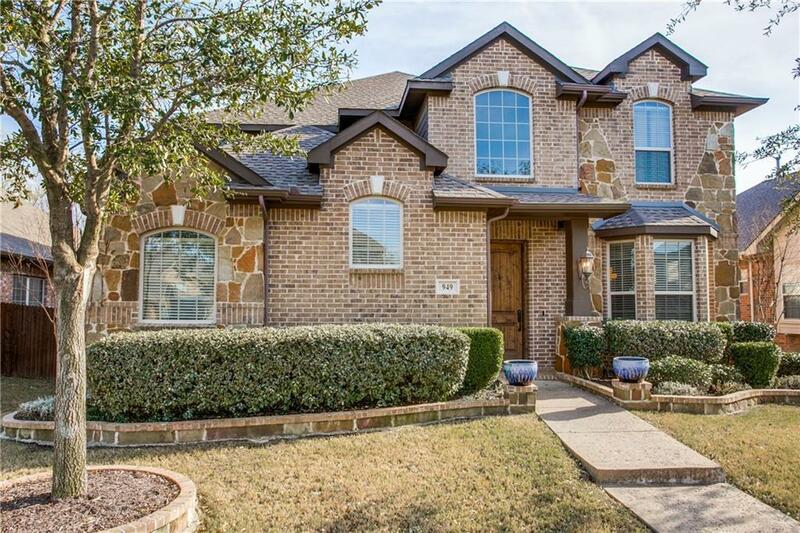 1st floor master w dual sinks, separate shower, garden tub & walk-in closet! 2nd floor features 3 secondary bedrooms, enormous gameroom & media! Large covered patio w fire place is perfect for entertaining! Convenient access to 75, 121 & all the shopping & dining West Allen has to offer! 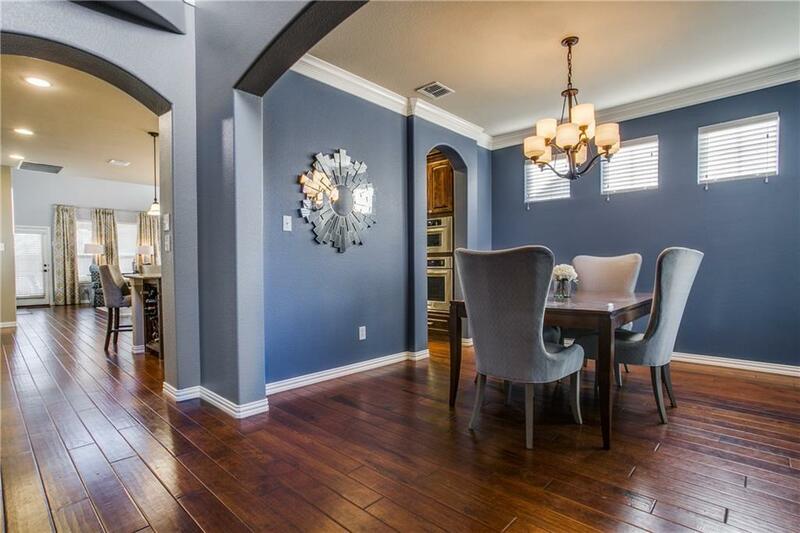 This home truly shows like a model & MOVE IN READY!